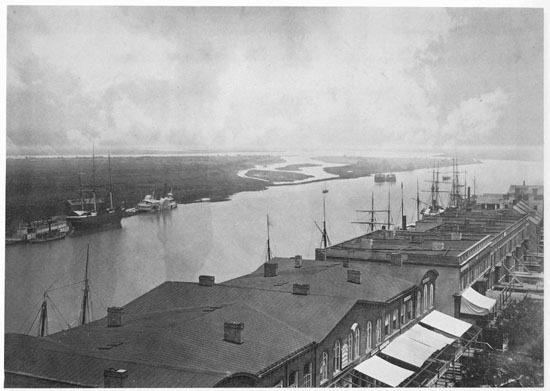 This is a photograph of Savannah, Georgia, circa 1865. Source: Barnard, George N. Photographic Views of Sherman's Campaign . New York, NY: Dover Publications, 1977, page 50.